Everyone is capable of achieving their goals and realizing their dreams. They just need the right tools. 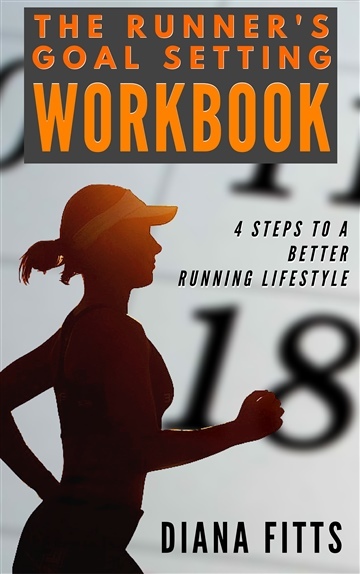 If you're a runner, check out her new book about better goal setting in the sport. 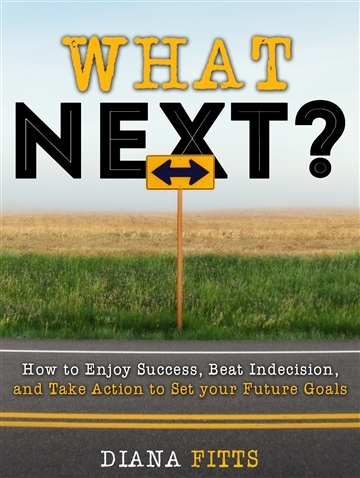 In her books, Diana Fitts provides strategies for readers to take control of their goals and see them through to success. Her work emphasizes taking action today, helping readers understand the steps and lifestyle changes that will jumpstart progress. When not helping others achieve their goals, Diana Fitts can be found running, reading, and listening to podcasts.